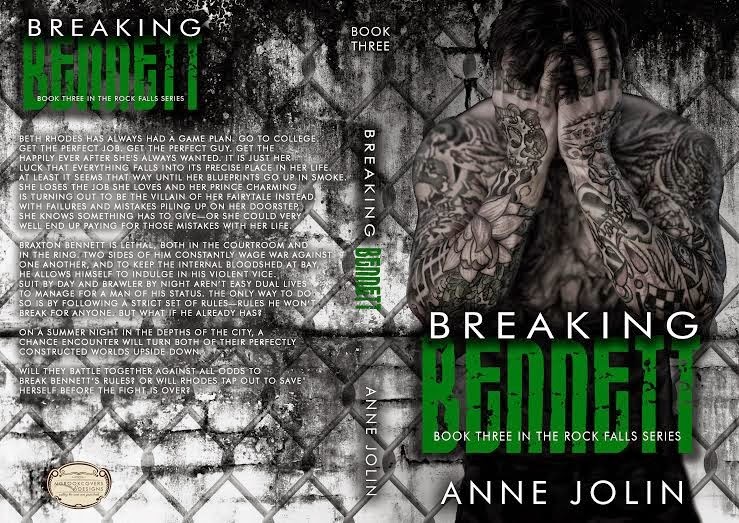 Hot new author Anne Jolin’s cover reveal Book 3!! Have you read any books from Anne Jolin yet? She is an awesome new NA author. 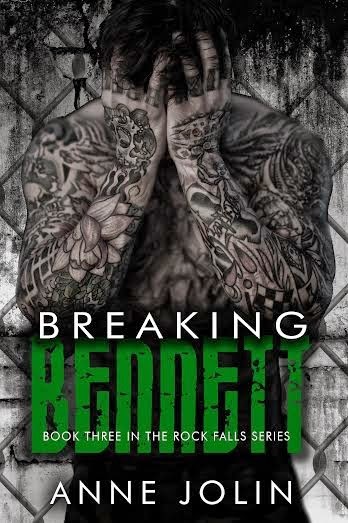 Today on the blog we have her cover reveal for her third book Breaking Bennett! I personally love this cover!! I had the awesome opportunity to meet Anne Jolin via an author group we are both in. We realized that we are both bloggers and both had ideas for books! Once we started chatting one day it was friends from there on out!